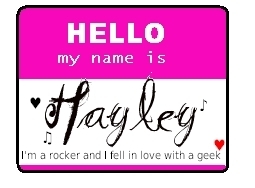 Hello my name is Hayley-for rockzsanders. . Wallpaper and background images in the ilha dos desafios club. This ilha dos desafios fan art might contain diagrama de venn and diagrama venn.